Racing fans of all ages get ready, because Walt Disney World has announced Lightning McQueen’s Racing Academy will open at Disney’s Hollywood Studios in early 2019. 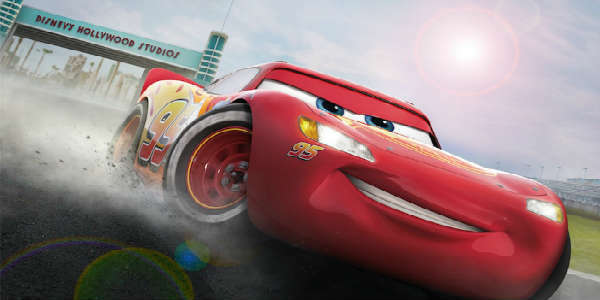 At the show, located near Rock ‘n’ Roller Coaster, you’ll come face-to-face with racing legend Lightning McQueen, who is excited to showcase what he’s learned over the years with you – the next generation of rookie racers. Of course, as Lightning McQueen has discovered throughout his career, things don’t always go according to plan, and he has to think fast to get back on course. No word on an exact opening date, but I’ll let you know as soon as I hear one. Are you excited for this show? Let me know in the comments!